Is Ecomomic Gardening the Answer for Local Business Communities? I had the pleasure of spending the day in Littleton Colorado this week. I had been invited to present a 1/2 day marketing workshop for local businesses. The workshop was underwritten by the City of Littleton. 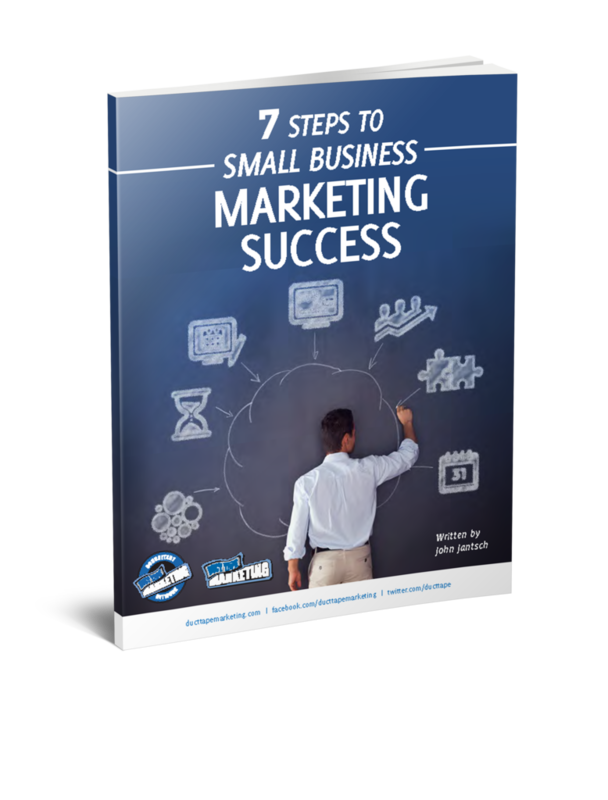 I went expecting to find a room full of small businesses eager to learn just a little more about how to create a systematic approach to marketing – and that I found. I also found something that I did not expect. The small town of Littleton Colorado has created what can only be called a small business revolution – although that may be a bit dramatic for the likes of Chris Gibbons, the town’s director of Business and Industry Affairs. Gibbons and his staff oversee a program called Economic Gardening. Gibbons played a major role in creating the program based on the simple idea that economies could be grown locally by entrepreneurs – not by simply relying on wooing big business with economic incentive packages (economic hunting). My workshop was an example of the type of support the agency provides for its resident businesses.